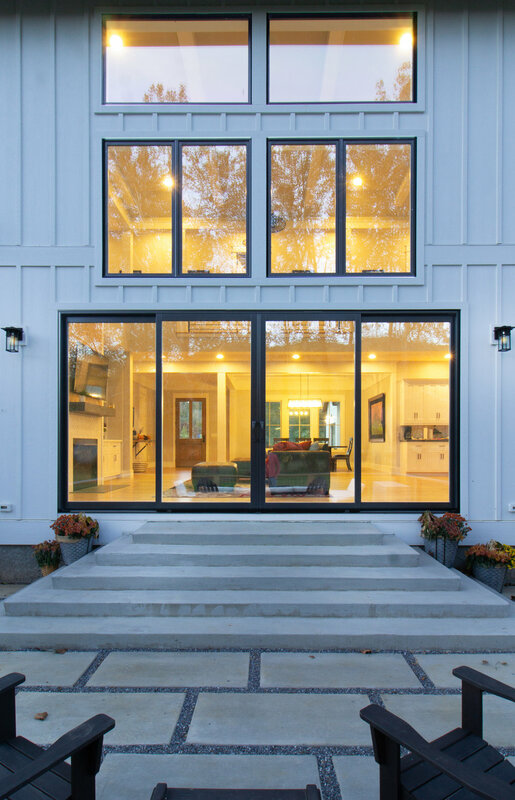 The small team of Steel Root, an Asheville-based building firm, is comprised of passionate builders who use sustainable building techniques to create homes & spaces with unique design elements and creative touches. Meet the team & learn about our process! Bob’s passion for building began at a very young age. Growing up in a small town in Texas and having father who drove concrete trucks meant job site visits were a common activity. This solidified his passion for construction and creativity. During college he worked on framing crews in Texas on his off days from school. In 2010, he transferred to Warren Wilson College and helped to start the fine woodworking crew, which expanded his knowledge of local wood species and craftsmanship. 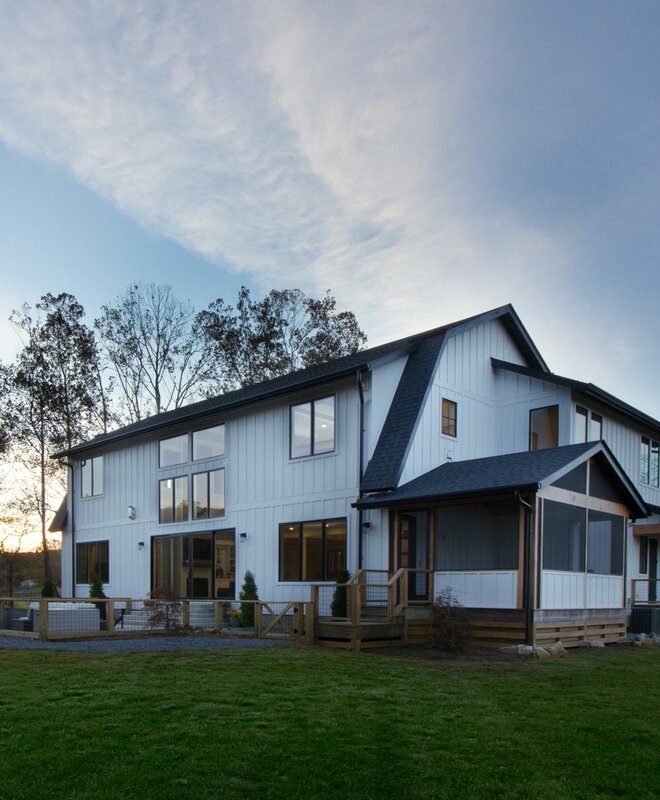 After graduating from Warren Wilson College he began working hands on for a local builder constructing green homes. In 2013, he transitioned to project management following an accident that forced him to take off his tool bags. 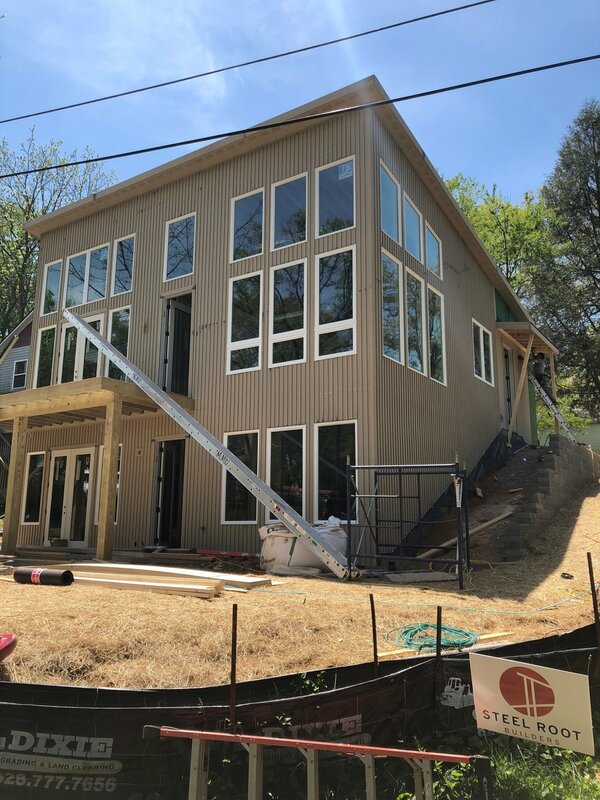 After four years as a project manager building custom homes ranging from 200k-2mil, he decided it was time to start Steel Root Builders, LLC to share his passion for building sustainable custom homes with our clients. In his free time, he can be found riding his mountain bike, hiking or hanging with his dogs Charlie and Lola. Nate developed an interest in construction at a young age. As his collection of Legos, and K’nex grew so did his passion for building. In high school, inspired by his woodshop and art history teachers, Nate found a job for an Asheville based historical restoration company. He cut his teeth working on projects such as the Hendersonville Train Depot and the Burnsville Public Library. Nate furthered his knowledge studying carpentry at AB Tech, where he learned advanced framing techniques and building systems. Nate spent five years applying these green building techniques in the field working for a few of the area’s leading companies. Nate sees advanced sustainable construction practices as building blocks to help create high performing houses and beautiful homes. That is what Steel Root Builders is about: pushing the envelope of construction forward while staying true to the beauty of the craft. Nates loves the art of building and the technology that pushes the industry forward. To him, Ideal construction is where art and science meet. When he is not working you’re likely to find Nate homebrewing, rock climbing, or mountain biking with his wife Sarah and his dog Balsam. 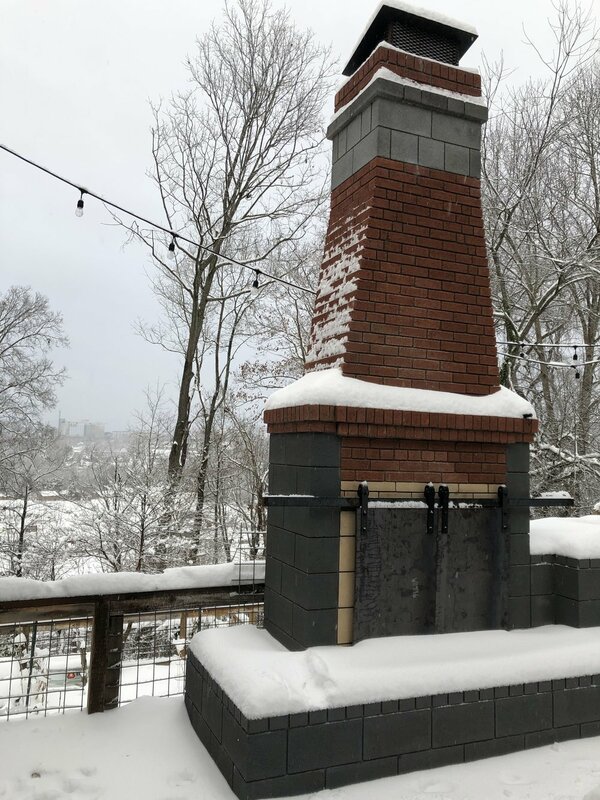 We like to meet our potential clients in our office or at a local Asheville establishment for introductions and then head out to review potential lots or current job-sites. 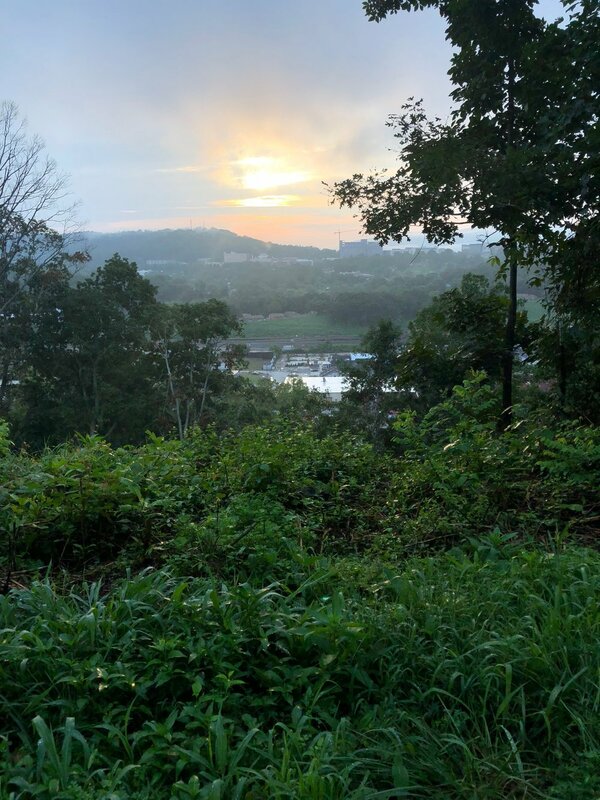 Initial site meetings are crucial in purchasing a lot in the Asheville area, our terrain is steep and many of the lots that are left are some of the steepest. Thats why its so important to meet with a builder to evaluate the potential challenges and cost associated with building in the mountains before purchasing. Once a lot or home have been selected finding an Architect or Designer is the next phase of the process. We work with numerous design firms throughout Asheville and this allows us to adapt to our different clients needs and budgets. After a Designer/Architect have established preliminary plans we provide a preliminary budget based on these drawings. We then meet again with our clients to review this budget, answer questions and discuss potential changes. We also provide a copy of out construction contact for review at this time. After final construction plans have been provided, we will review the budget again to ensure that nothing has drastically changed. Once everyone is on board we will execute the construction contract and submit for permitting. During this phase we provide weekly updates for our clients and meet at strategic times to review selections or for site walkthroughs. This phase of the project can last many months and with some projects more than a year. So this is where building a good working relationship with our clients is critical. We pride ourselves on being able to communicate clearly and understand our clients needs. This phase of the project we provide assistance with preparing for the "big move". We also provide a list of emergency contacts, service/warranty information and prepare/execute a formal punch list. Oh, and the keys! Creating sustainable homes & spaces one step at a time with unique design elements & our creative touch.